C.R. Recovery Cream - pHformula | Aspire & Co Ltd. The C.R. 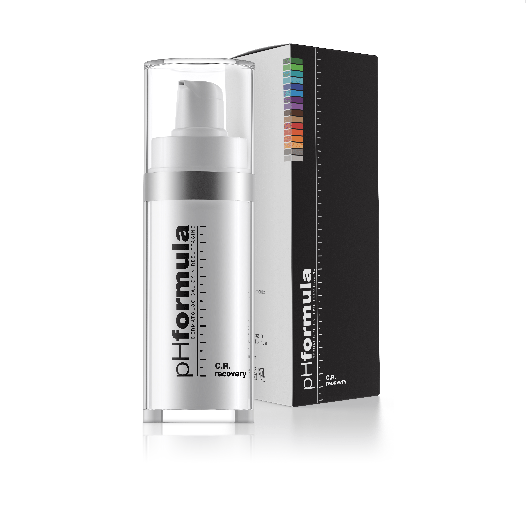 recovery is specifically formulated to work in synergism with the pHformula skin resurfacing treatments. A unique combination of active ingredients working synergistically to assist in speeding-up skin recovery, maintaining the overall health of the skin, and helping to prevent future skin damage.